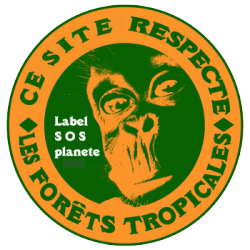 Sur notre site: plus de 3000 références d'attelages. Remorques Franc International is a french entreprise which exist since 1977. Since 2006, we propose on the web a big part of our products catalog. We can add any pieces from it on your request. We can ship all around the worl except for complete trailers. However, in order to find all our product, you'll have to browse the french version. Translation is quite a big work, so our site may be translated entirely in a few years.